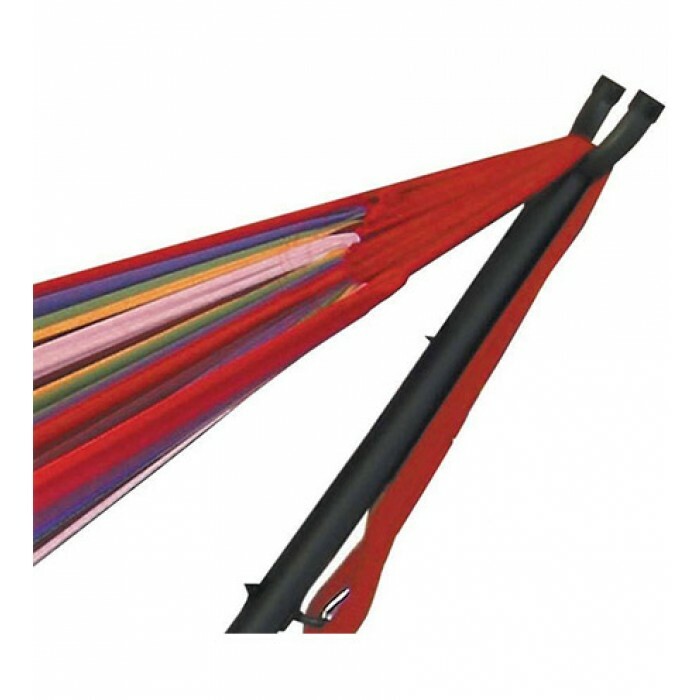 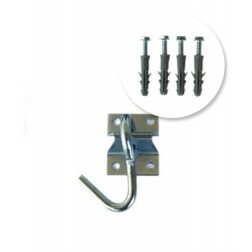 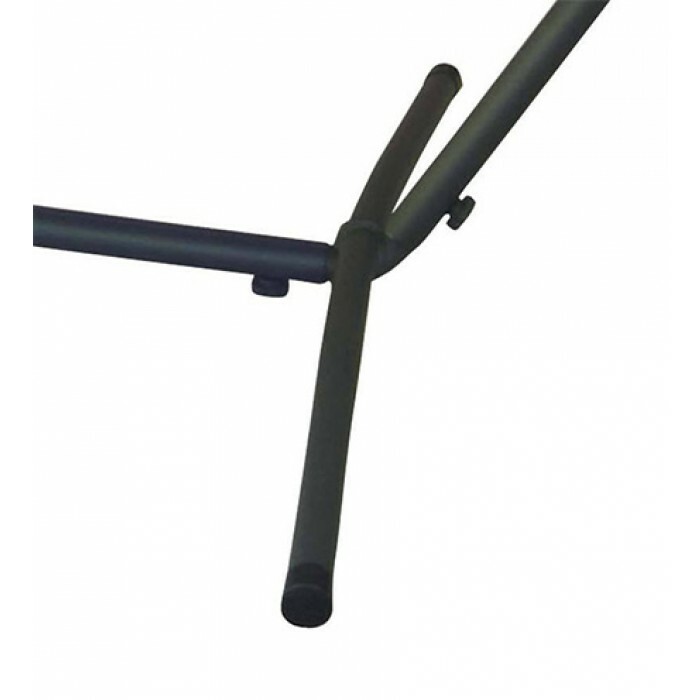 Hang large hammocks and spreader-bar hammocks with this XL Universal Hammock Stand. 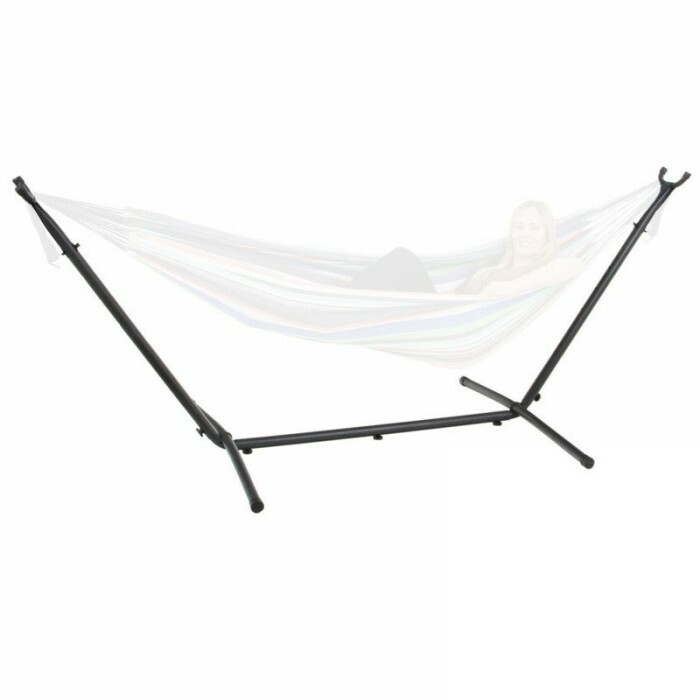 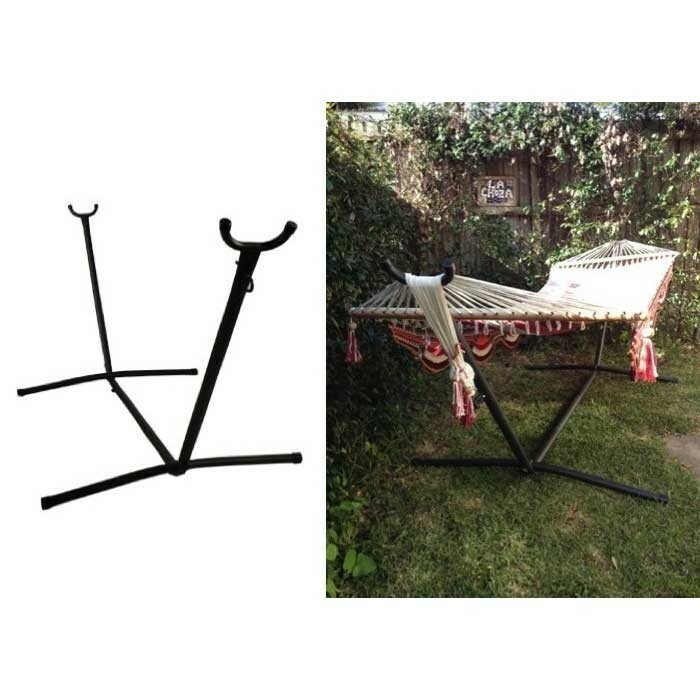 This black powder coated steel stand is almost identical to the Universal Hammock Stand, however it is longer and wider than its predecessor, meaning some larger hammocks and timber spreader bar hammocks can be used with this frame. Forget drilling holes in your trees, pergolas and walls - with this extra large hammock frame you can hang your hammock with ease, as well as maintaining the ability to freely move the hammock where-ever your heart desires. 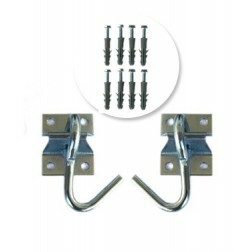 The frame packs down (and up again) in minutes without the need for tools.